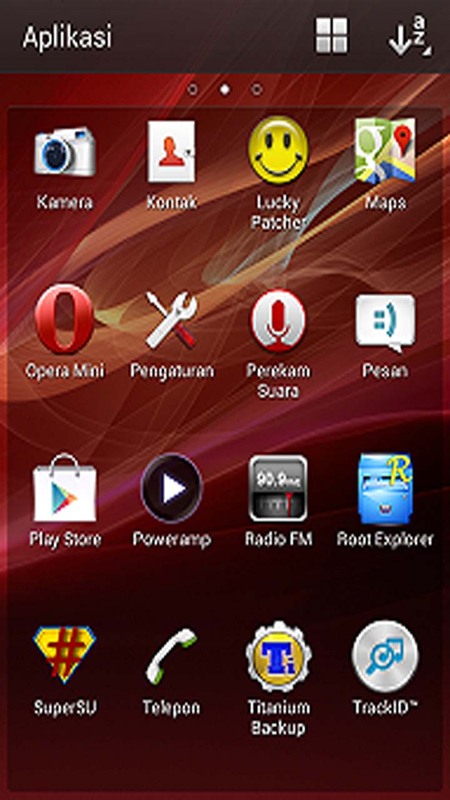 AnyIndo – In this article we are going to share an article it is Custom ROM Xperia Flipper Z For Smartfren Andromax G. For long time ago we didn’t focus to share tutorial about custom ROM because we still focus to focus about root, unrott, cwm and more. 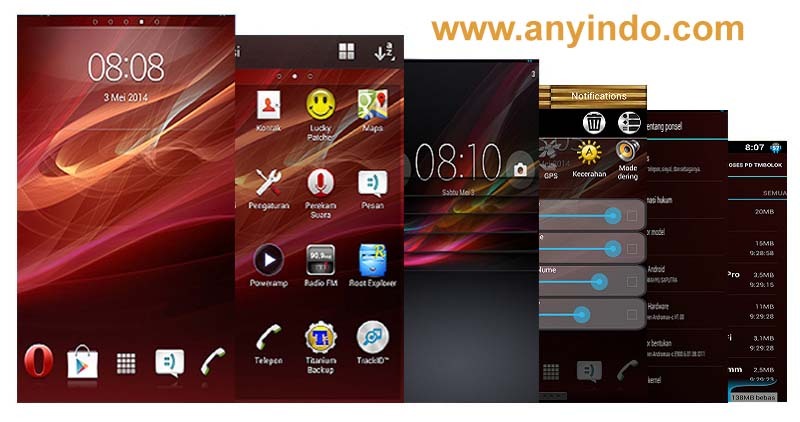 But in this session we will guide you to install this custom ROM. There is cosmic.png file, change it as you wish as long as its format is “png”. We mean it png picture. But remember that the size isn’t bigger than cosmic file. Belum ada tanggapan untuk "Custom ROM Xperia Flipper Z For Smartfren Andromax G"